In the year and change since the ramen burger burst onto the scene, we’ve seen culinary creations like the ramen burrito, ramen grilled cheese, ramen tacos, ramen pizza, ramen lasagna, ramen sushi and more. But never anything sweet. Thank goodness Josh Scherer is around to change that. 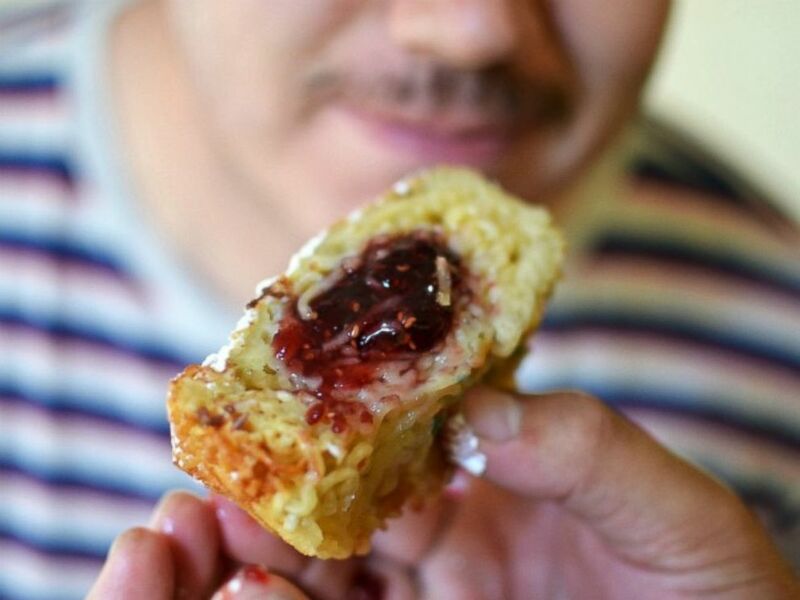 Scherer, the blogger behind Culinary Bro Down, has created ramen doughnuts. Or, as he likes to call them, ramnuts. 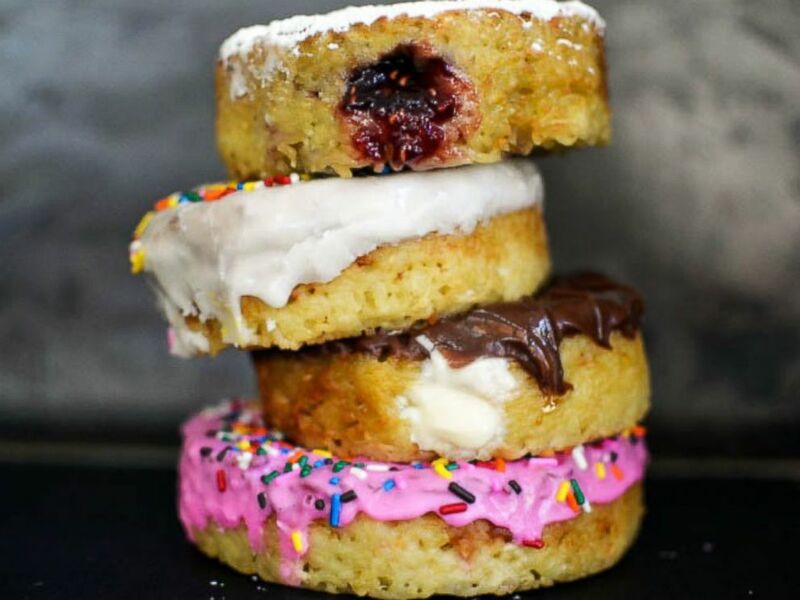 A variety of ramen donuts. Specifically, they’re ramen noodles boiled in horchata (cinnamon-spiced milk), molded and stuffed with custard or jam, then fried in oil, frosted and sprinkled. And there’s a recipe! If you, too, want to make this insane creation, click here for the recipe.